Happy Friday! This week’s feature is a summer treat so sweet that you’ll have to seed it out. 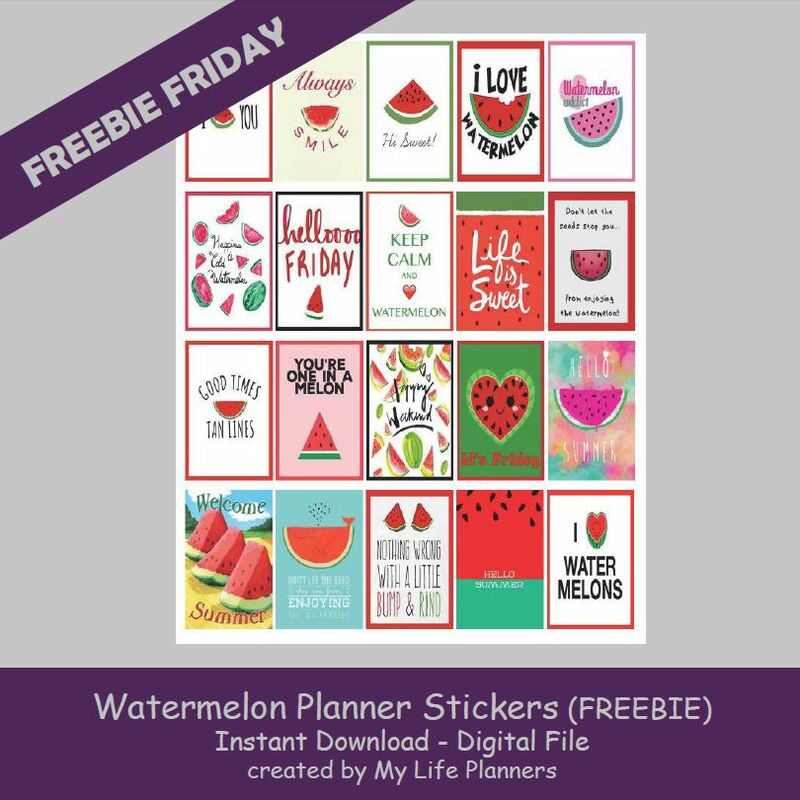 I hope you enjoy these Watermelon Planner Quote Stickers.